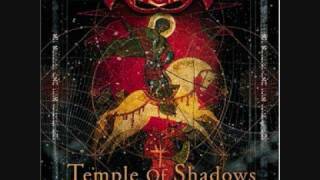 "No Pain For The Dead" (2005) on the album Temple of Shadows(2005). 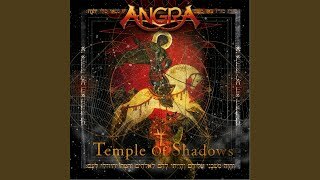 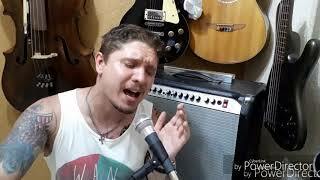 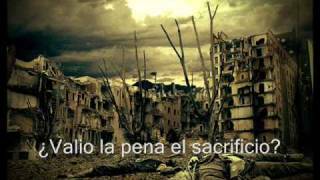 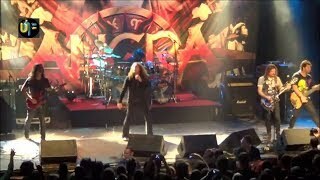 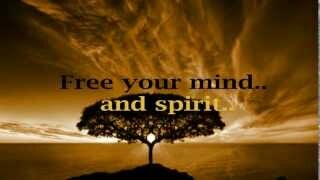 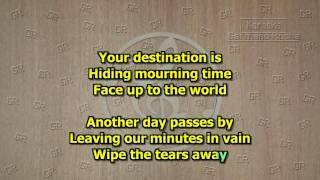 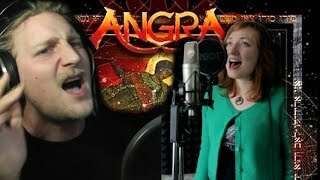 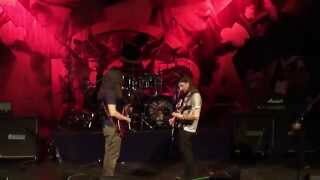 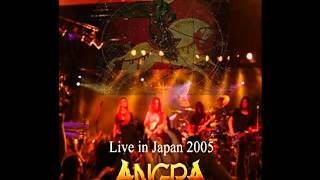 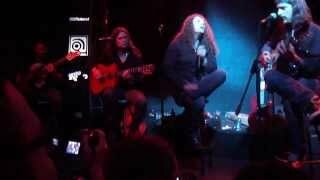 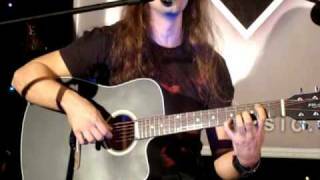 Angra (No Pain For The Dead)-Live-HD-Leg PT. 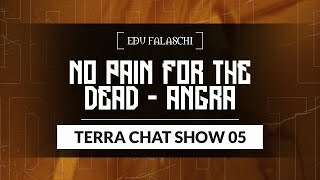 There is no pain for the dead, oh! 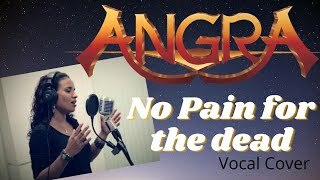 Albums has song "No Pain For The Dead"